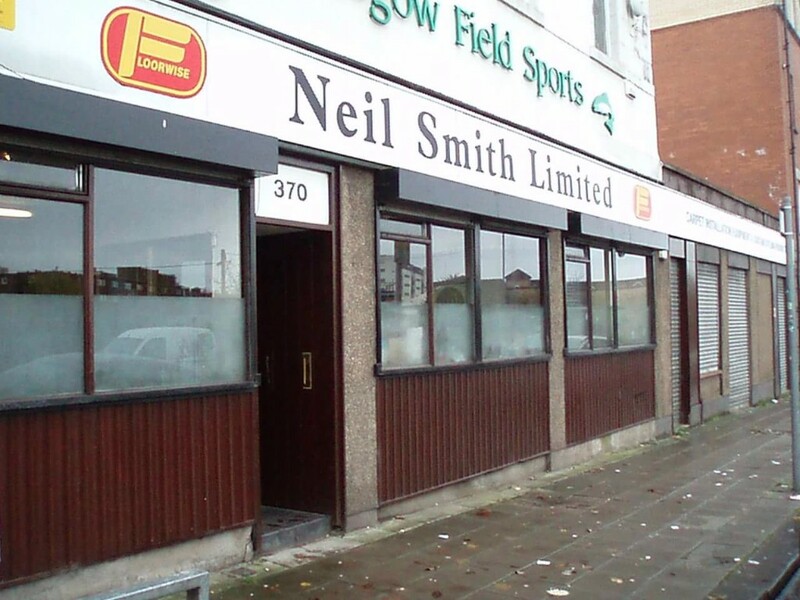 Neil Smith Ltd has been serving the Flooring Industry since 1946 and has been part of the Floorwise Group for over 30 years. 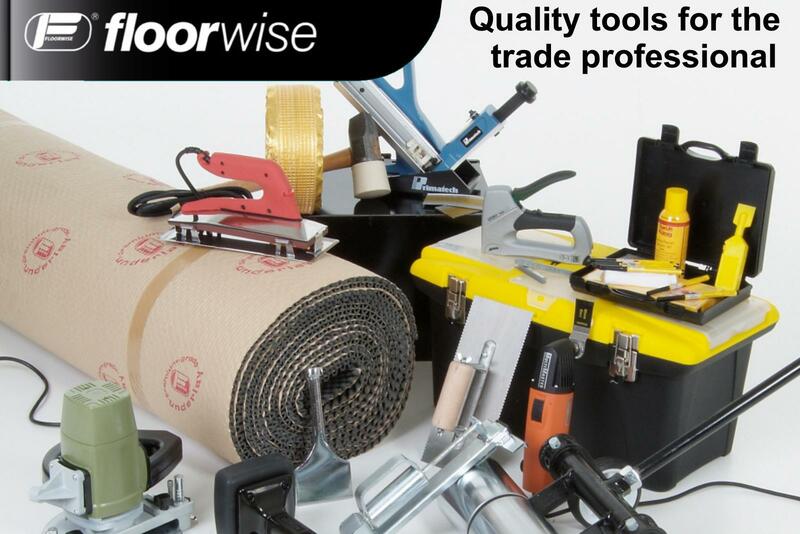 We supply the Flooring Trade in Central Scotland - contractors, smaller trade customers and retail outlets - from our depot in Glasgow, Scotland. 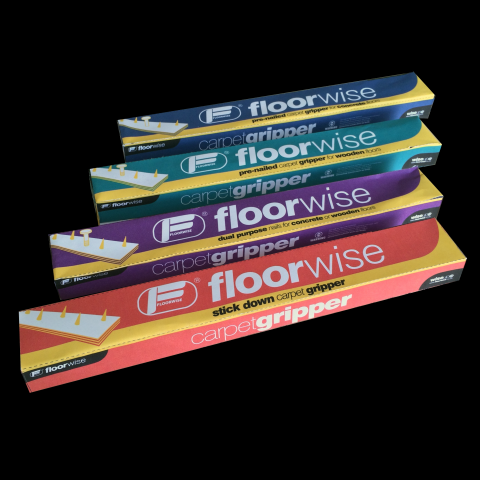 Our Floorwise branded range of products offers quality and value, and our experienced Sales Team can offer expert advice on product use as well as on many other aspects of flooring installation. Please take time to browse our site and should you require any further information, please feel free to contact us by telephone or email. We also welcome visits to our Trade Counter in Glasgow.